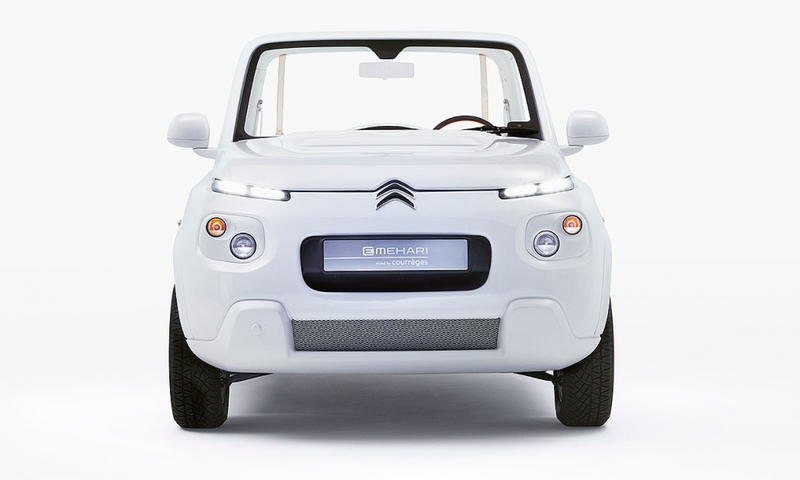 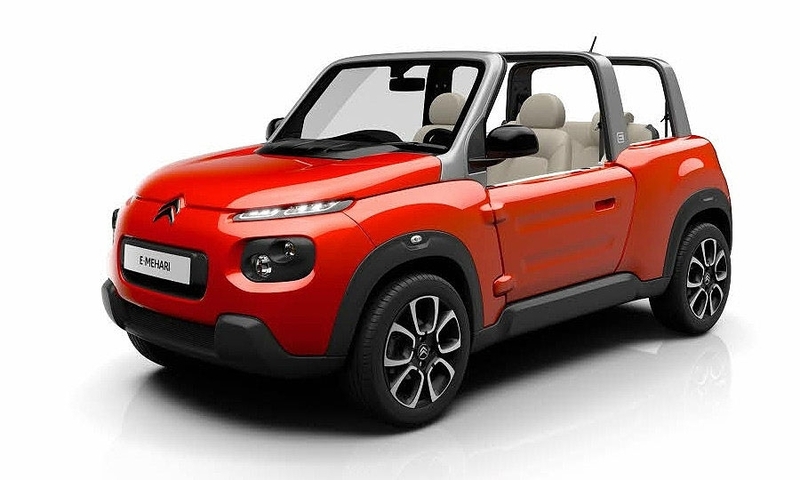 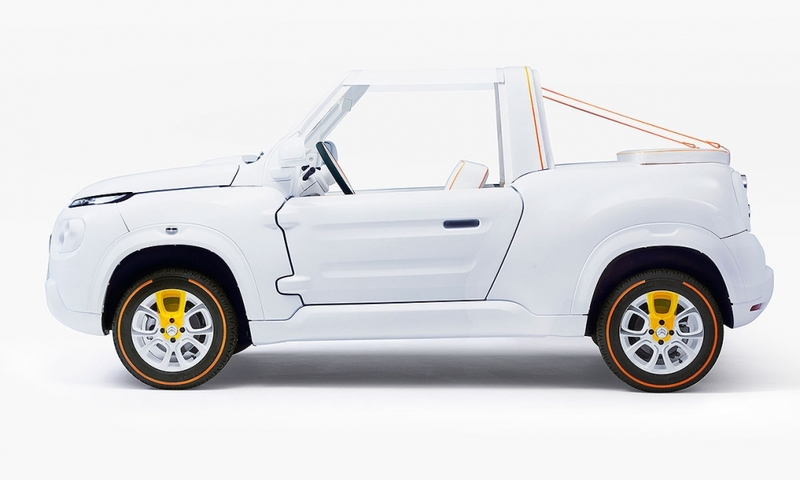 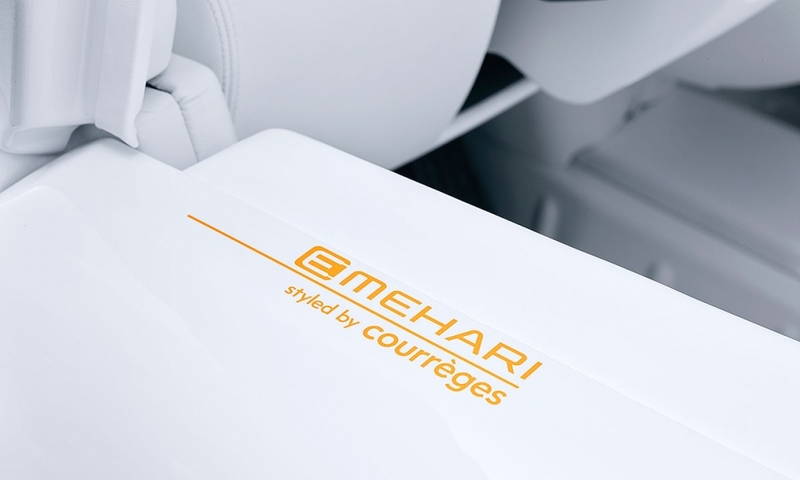 The all-electric, four-seat convertible has a simple, boxy design and plastic bodywork. 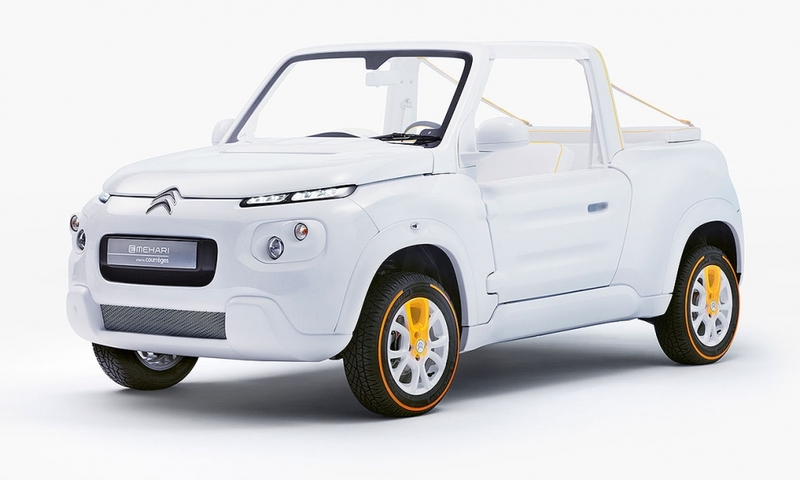 Its design echoes the original 1960s Mehari that was a popular beach buggy and was also used as a utilitarian vehicle by farmers and the French military. 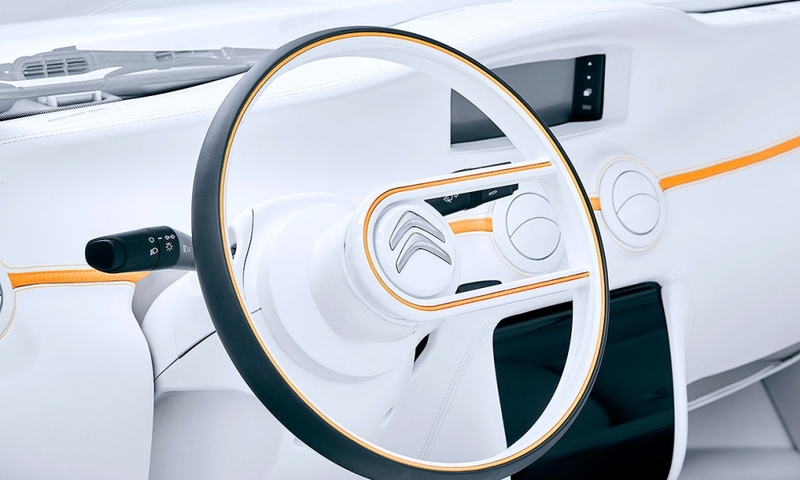 Citroen will launch the car in France in the spring and across Europe before then end of the year.